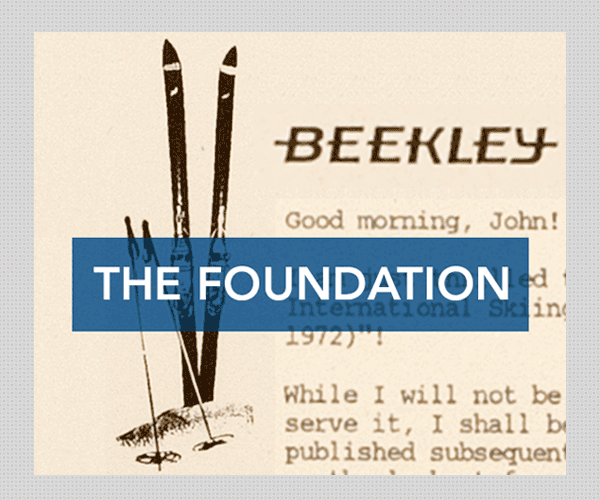 W Mason Beekley was passionate about skiing: the act, and the culture and history of the sport. 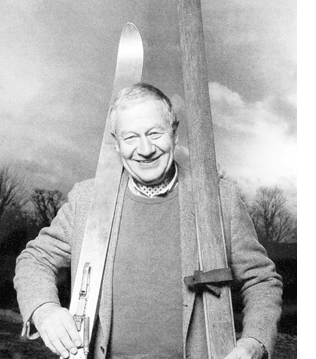 Throughout his life he spent countless hours on slopes all over the world and amassed a collection of just under 10,000 pieces that track skiing's transition from transportation to sport, from pleasure to competition. Mason was encyclopedic in his desire to document all aspects of skiing in his collection. In fact, he said that he had only two criteria when acquiring new pieces: "There must be a skier in the illustration, and I must like it." 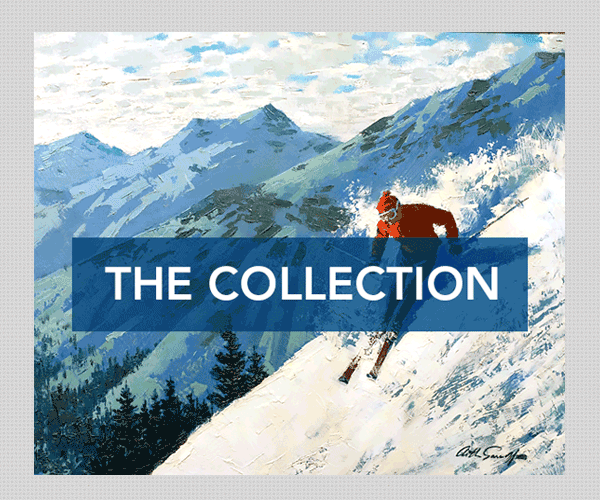 The Beekley Collection is uniquely comprehensive--skiing becomes a lens through which we see cultural and artistic trends evolve. 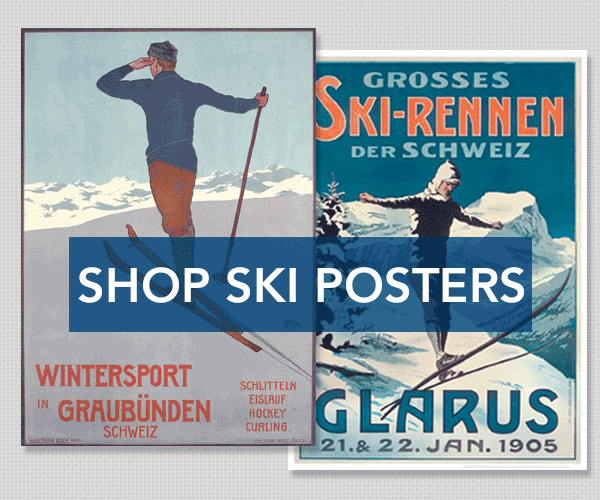 The collection shows us the story of skiing through paintings and prints, advertisements and magazine covers, books about how to ski and books that feature the sport in the plot. There are also photographs, ski posters from all over the world, pins and badges, sculpture, racing memorabilia, and much more. The Beekley Family Foundation invites you to explore this site and enjoy the remarkable compilation that was W Mason Beekley's true passion.